5. 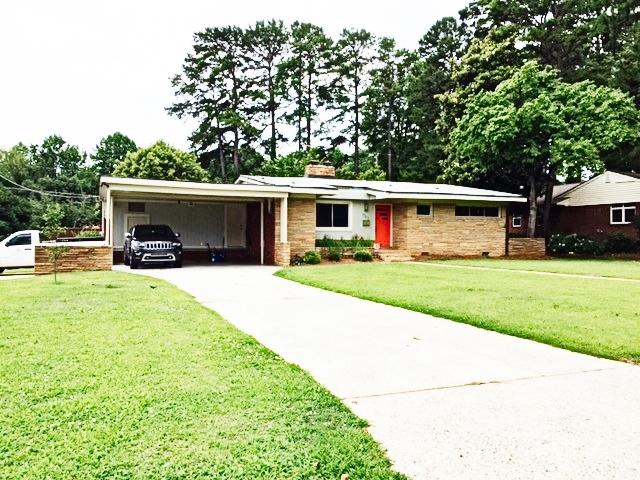 Public Hearing to Receive Community Input on Prospective Historic Landmark Designation of the Reginald Armistice Hawkins House, 1703 Madison Avenue, Charlotte, N.C.
a. Request to Reduce the Delay of the Effective Date of COA 18-48 for the Demolition of the Victor Shaw House, 2400 Mecklenburg Avenue, Charlotte, N.C. 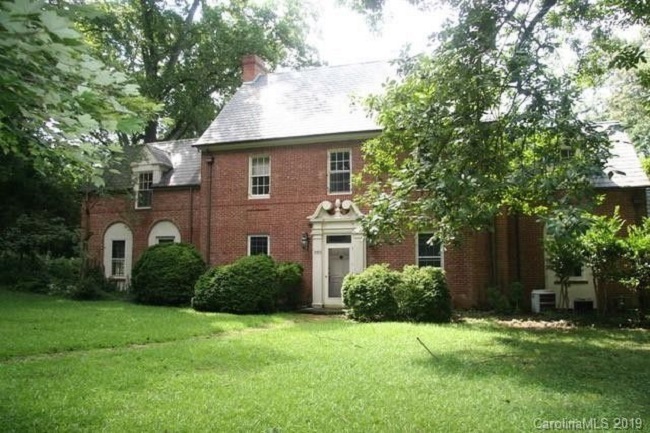 THE DESIGN REVIEW COMMITTEE PRESENTS A SECONDED MOTION TO THE HISTORIC LANDMARKS COMMISSION THAT IT NOT APPROVE THE PROPERTY OWNER’S REQUEST THAT THE CERTIFICATE OF APPROPRIATENESS FOR DEMOLITION FOR THE VICTOR SHAW HOUSE, 2400 MECKLENBURG AVENUE, CHARLOTTE, N.C., BE REDUCED TO 180 DAYS. a. ca. 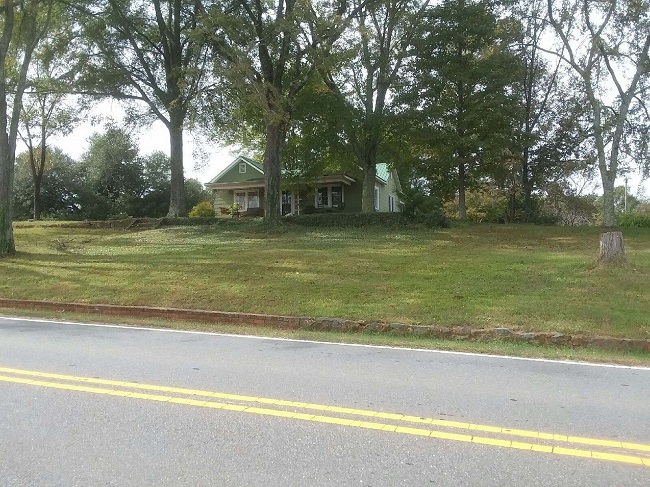 1901 Sherrill Farmhouse, 21525 Shearer Road, Davidson, N.C. 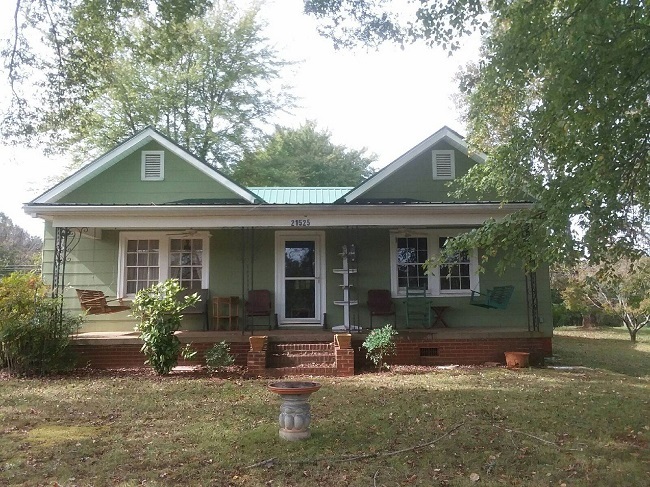 THE SURVEY COMMITTEE PRESENTS A SECONDED MOTION TO THE HISTORIC LANDMARKS COMMISSION THAT IT FUND A SURVEY AND RESEARCH REPORT FOR THE SHERRILL FARMHOUSE, 21525 SHEARER ROAD, DAVIDSON, N.C. THE SURVEY COMMITTEE PASSED A MOTION THAT HLC STAFF UPDATE THE SURVEY AND RESEARCH REPORT ON THE MARTIN-WORTH-HENDERSON HOUSE, 310 CONCORD ROAD, DAVIDSON, N.C., AND THAT THE SURVEY COMMITTEE REVIEW THE SURVEY AND RESEARCH REPORT BEFORE IT IS PRESENTED TO THE HISTORIC LANDMARKS COMMISSION. THE SURVEY COMMITTEE PASSED A MOTION THAT IT SUPPORT HISTORIC LANDMARK DESIGNATION OF 1104 AND 1108 PAMLICO STREET, CHARLOTTE, N.C., WHETHER OR NOT THE HISTORIC LANDMARKS COMMISSION PURCHASES THE HOUSES, WITH THE UNDERSTANDING THAT ARCHITECTURAL DESCRIPTIONS FOR THE HOUSES WILL BE COMPLETED, IF POSSIBLE, BY THE FEBRUARY MEETING OF THE HISTORIC LANDMARKS COMMISSION. Thomasboro House, 4439 Hovis Road, Charlotte, N.C.
Smith Building, 21320 Catawba Avenue, Cornelius, N.C.
Patterson Grocery Store, 2515 Booker Avenue, Charlotte, N.C.
Providence Road Shopping Center. Providence Road, Charlotte, N.C.
Myers Park Shopping Center. Providence Road, Charlotte, N.C. THE PROJECTS COMMITTEE PRESENTS A SECONDED MOTION TO THE HISTORIC LANDMARKS COMMISSION THAT IT ACCEPT THE OFFER PRESENTED IN THE LETTER OF INTENT SUBMITTED BY ABIGAIL JENNINGS FOR THE PURCHASE OF INGLESIDE, 7225 BUD HENDERSON ROAD, HUNTERSVILLE, N.C., WITH THE STIPULATIONS THAT THE PROPERTY REMAIN LISTED FOR SALE UNTIL CLOSING AND THAT THE DEED CONTAIN PRESERVATION COVENANTS TO ASSURE THE PRESERVATION OF THE PROPERTY IN PERPETUITY AND THAT THE FINAL AMOUNT SPENT ON THE PROPERTY BE RECONCILED WITH THE OFFERED PRICE.